I have been a customer for over 10 years and I have been treated with appreciation for my business and respect, Robbie and Johnathan have gone out of their way to treated me like family, this is a safe, clean and well kept business and I highly recommend them to anyone who wants a good place to keep their belongs. The best place in Nacogdoches. 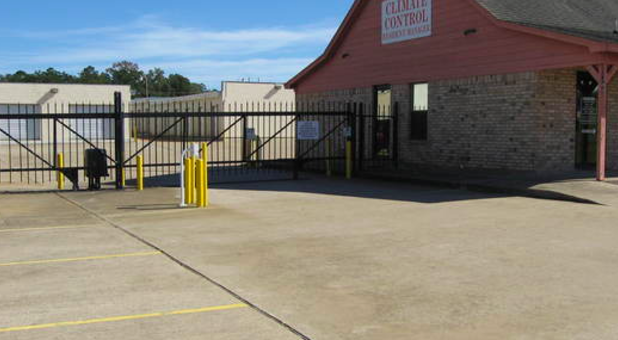 Best storage facilities in Nacogdoches area by far. Great people with great prices!! Cant beat it!!! Very nice & clean place, the people there are awesome always so polite and ready to help. Friendly managers and a very nice facility. Very nice facility & the property managers are great to work with!